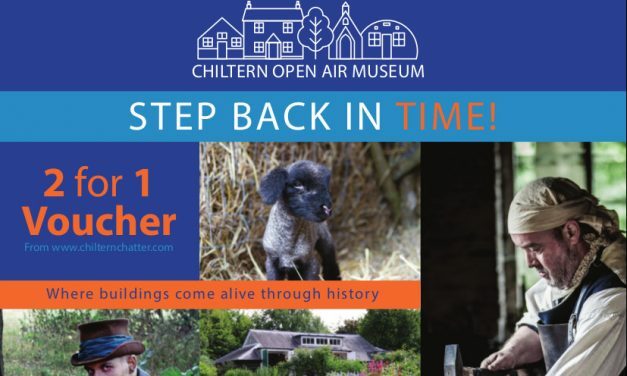 Visit The Chiltern Open Air Museum, where you”ll discover an outstanding collection of historic buildings, working traditional farm and living history events throughout the year. 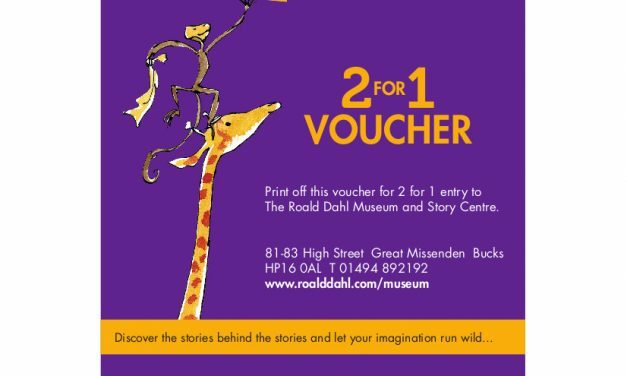 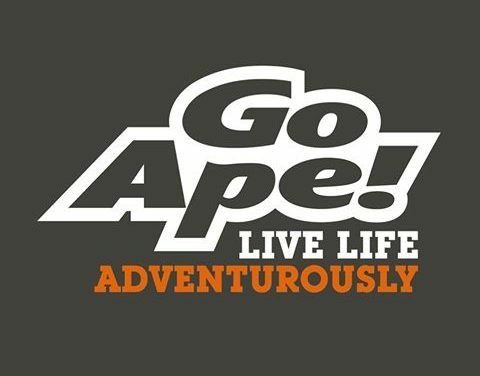 Simply print off the 2 for 1 voucher for entry to the Museum. 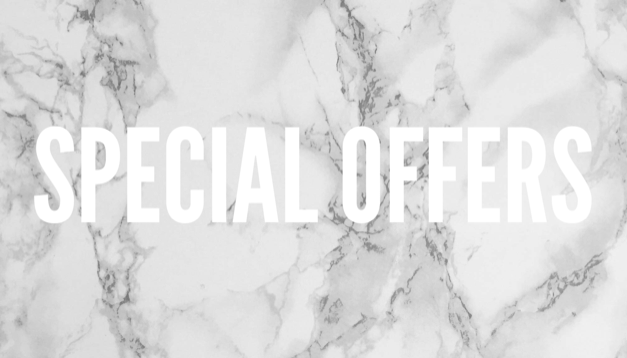 Offer valid until 31st October 2019.